This is actually my second time to use My Choice products since I also got products from the said brand in a previous BDJ Box. These were the My Choice Carrot Spa Salt and the My Choice Carrot Hand and Body Lotion. This time, I will give the review for the Goat Milk variant. 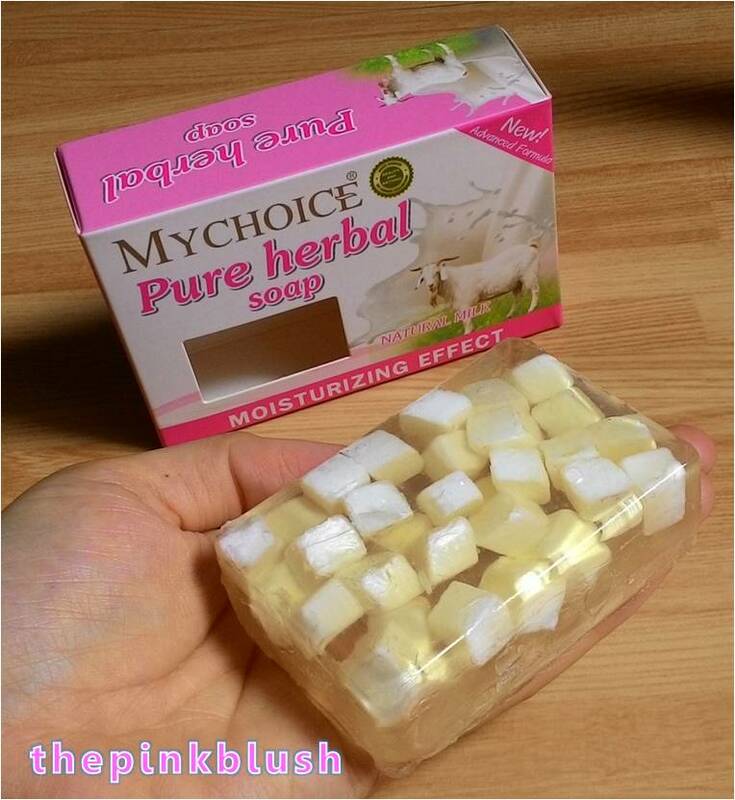 First off, the review for the My Choice Goat Milk Pure Herbal Soap. So far, this is the most unique bar soap that I have ever tried. As you can see, there are white chunks inside the bar soap. I am assuming these are chunks of goat milk. This plastic container has also been used to mold the soap along with the goat milk chunks in it. This is to ensure that the chunks would stay in place. 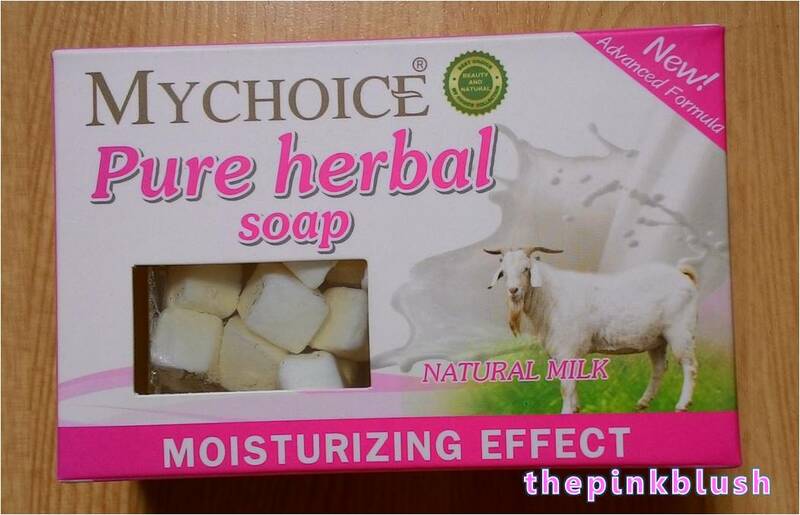 I like the moisturizing effect of this soap on my skin. It makes my skin soft and smooth. It also cleans and freshens up my skin. However, I was able to use this for just five times only. This is for the whole body. 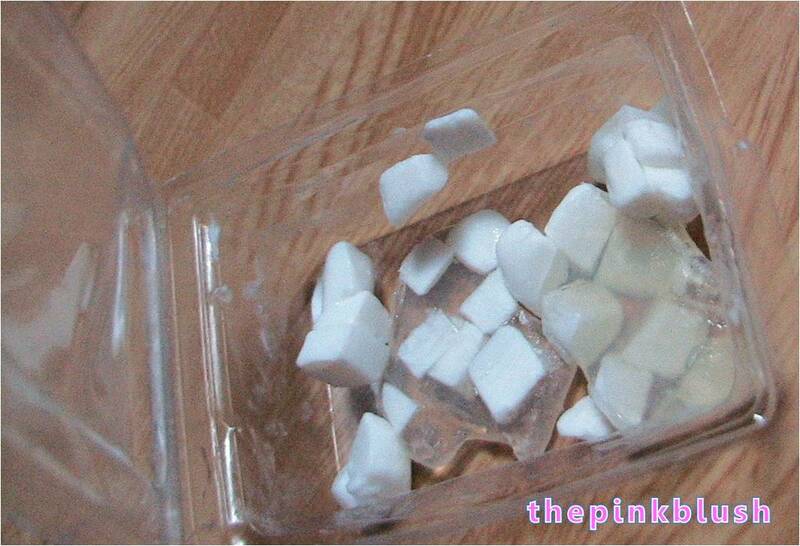 It easily melts so you have to make sure that you get rid of excess water to avoid further melting when not in use. Also, the goat milk chunks remained. Here is how it looks like when I fully used up the soap. I think that it is much better to include the goat milk in the soap itself rather than placing them as chunks. 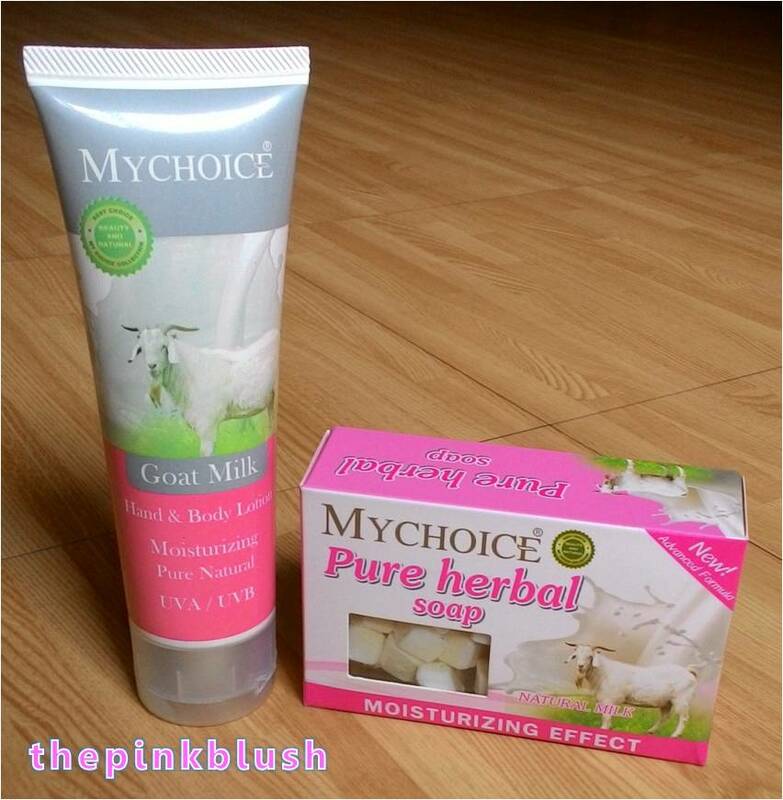 This is to maximize the goat milk benefits on the skin. 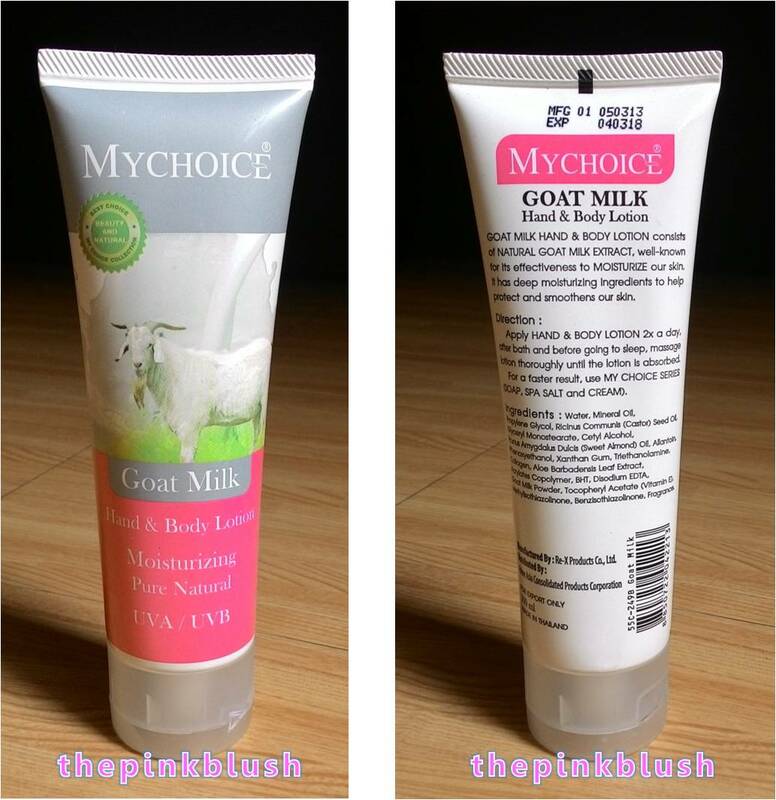 Second, the review for the My Choice Goat Milk Hand and Body Lotion. Just like the My Choice Carrot Hand and Body Lotion, my skin felt baby soft. It is non-greasy and I also like that this has UVA/UVB content. 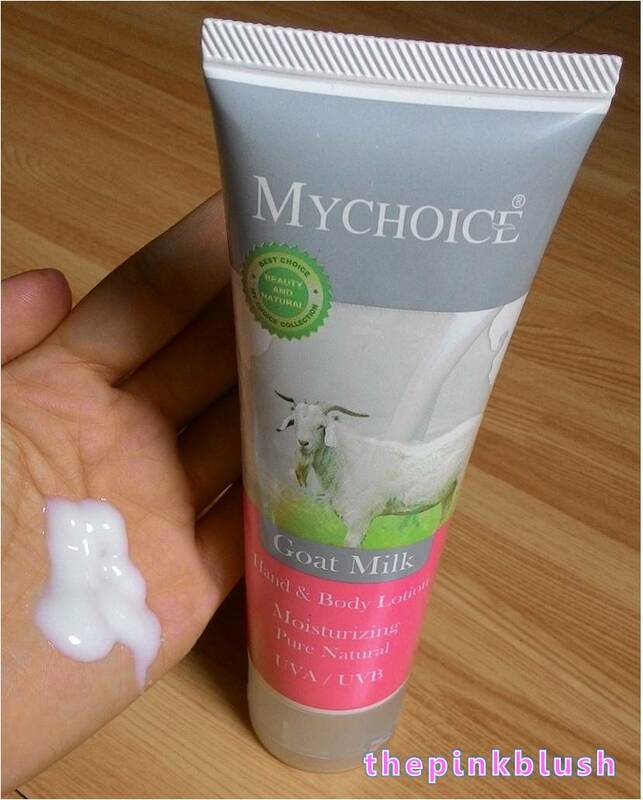 However, in comparison to the My Choice Carrot Hand and Body Lotion, I think that the Goat Milk variant has a better scent. It is like a mild baby powder scent. Both products are moisturizing and can make the skin feel soft and smooth. The soap cleans and freshens up the skin. The lotion is non-greasy and has UVA/UVB content. I think that it is better to include the goat milk in the soap itself rather than having them as chunks. 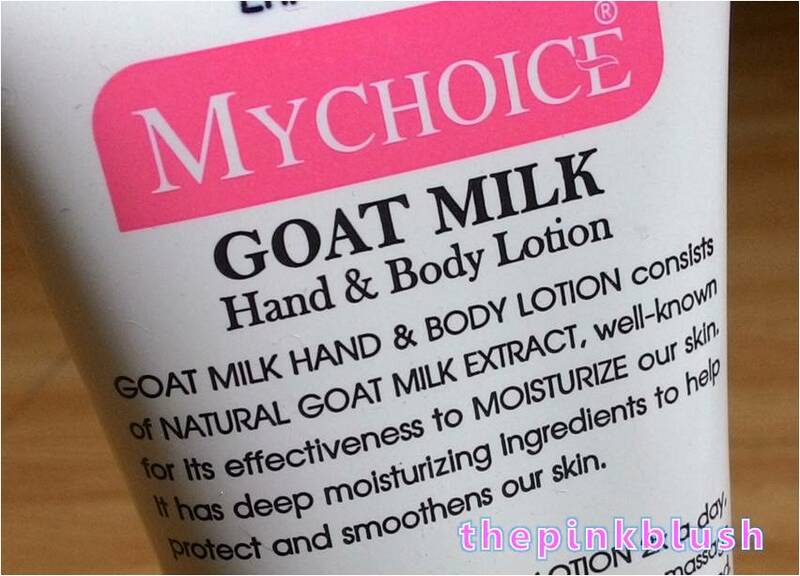 This is to maximize the goat milk benefits on the skin. 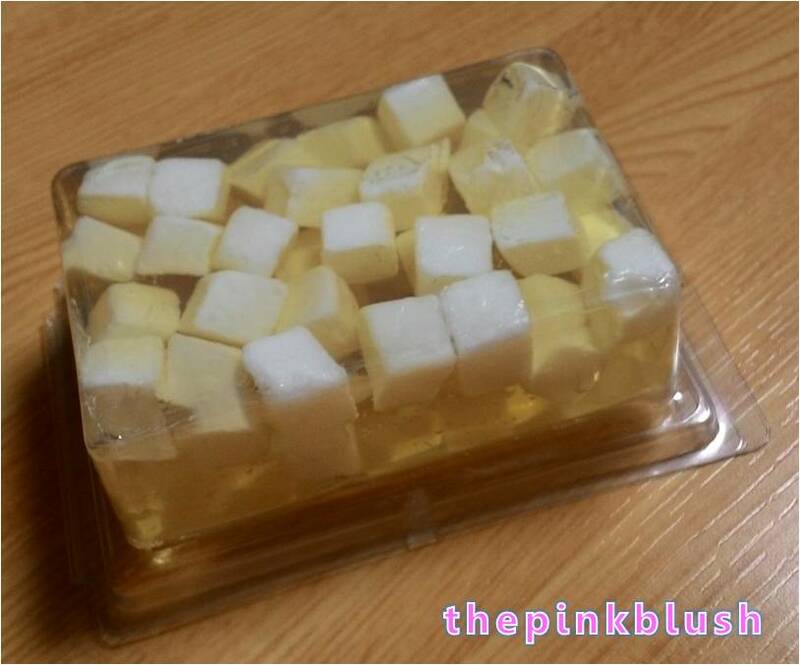 The soap could only be used for a few times and easily melts. Kindly refer to this link for the different store outlets where you can buy My Choice products.